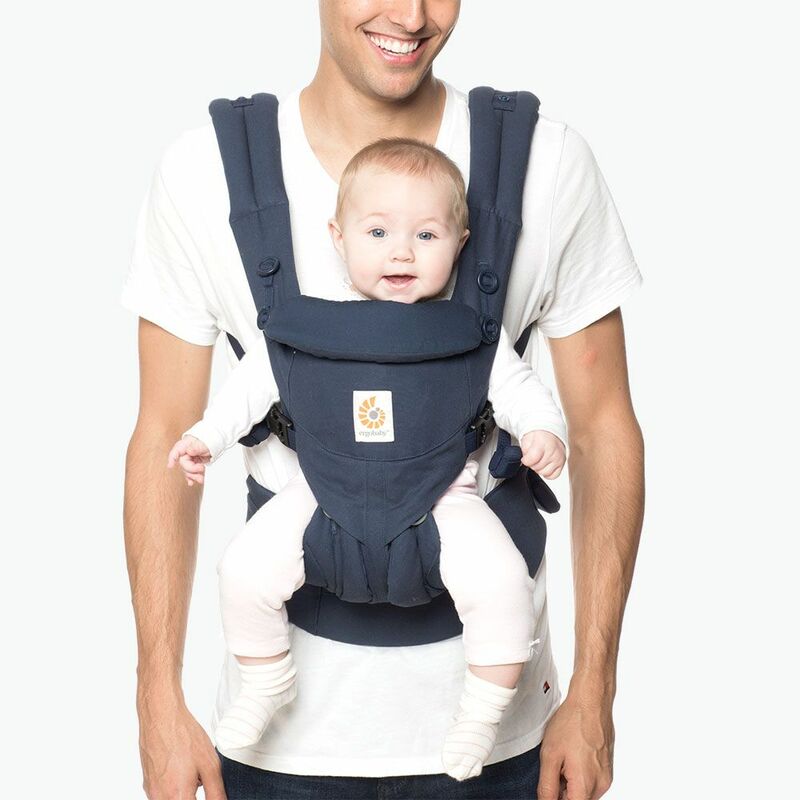 Ergos new all-in-one, newborn ready Midnight Blue Omni 360 has all the carry positions. No infant insert required due to its adjustable seat. Omni 360 grows with you from week 1 to 36 months. Crossable shoulder straps give a personalised fit. 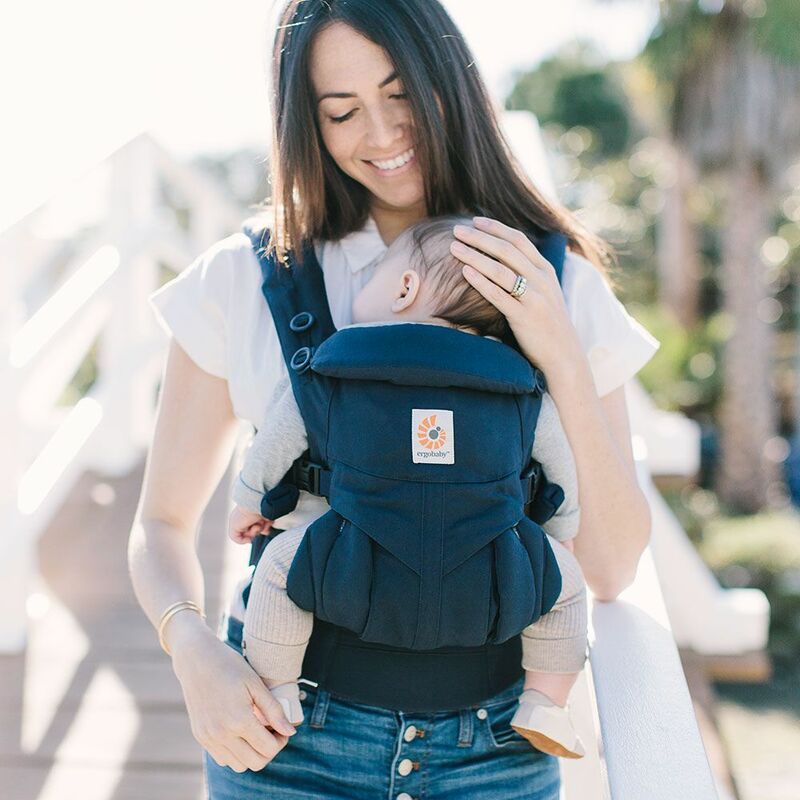 The Omni 360 has a buckled waistbelt. The classic 360 has a velcro waistbelt.